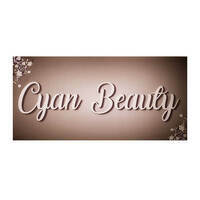 Located at Bukit Jalil is Cyan Beauty which specialises in a broad range of beauty services such as detox, lifting facial treatment, lymphatic body massage, and more. One can leave themselves under the care of beauticians who are dedicated to enhancing the appearance and well-being of their clients. 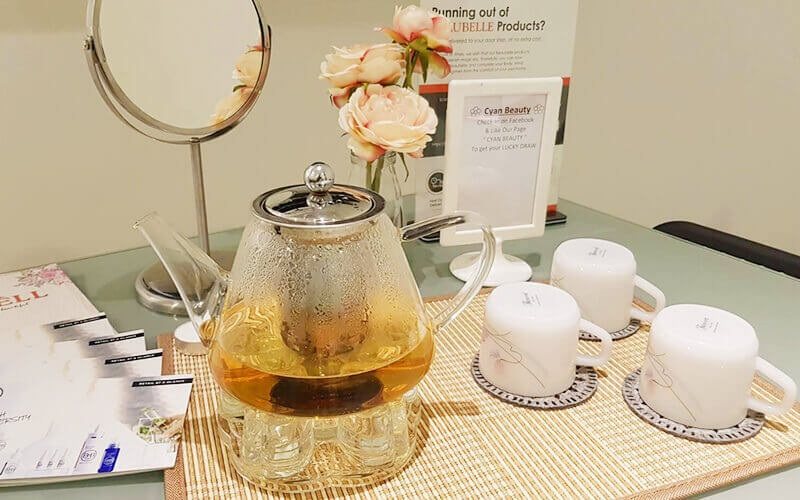 It also offers an array of products under BeauBelle and B&B Labs lines which cater to various skin problems including dehydration, dull and damaged skin, and fine lines.